The struggle is real when it comes to acquiring stylish long shirts for leggings. 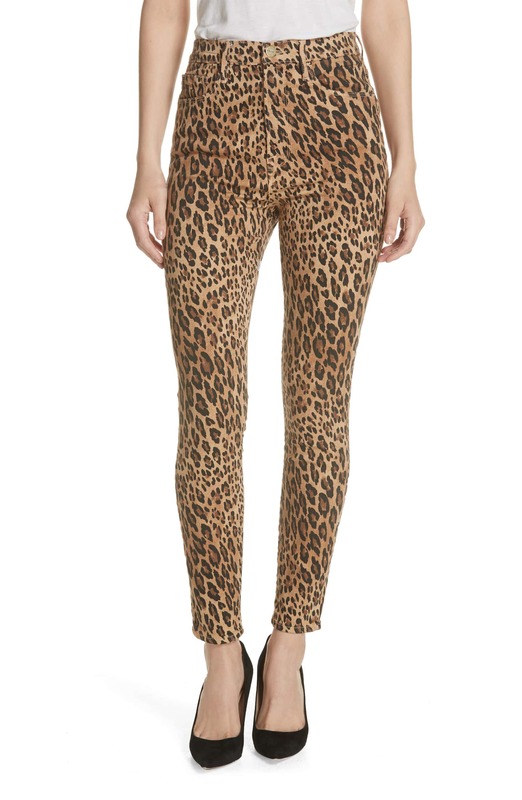 There are only a small selection of lengthy tops for these notoriously comfortable “pants,” and only a few of them are truly chic. The rest are too casual or are theme-oriented tunics and balloon blouses. To my delight, this season has some real treasures. Listed below are the best long shirts for leggings right now. Sizing Tip: Fits true to size. 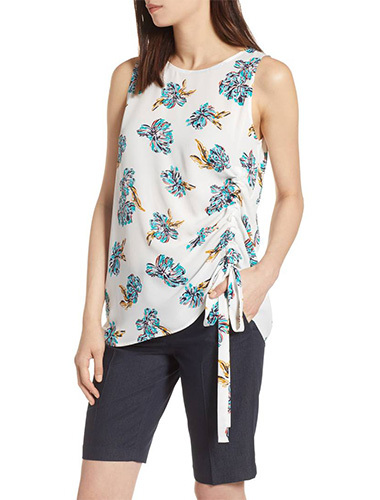 This DVF Keyhole Print Silk Blouse offers the perfect floaty length to give leggings a fresh breezy look. 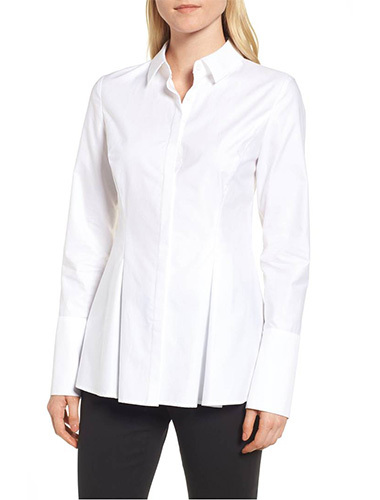 This Lewit Pleat Detail Cotton Blouse is my favorite. For the more relaxed environment, it can be paired with leggings and pointed toe flats for work. 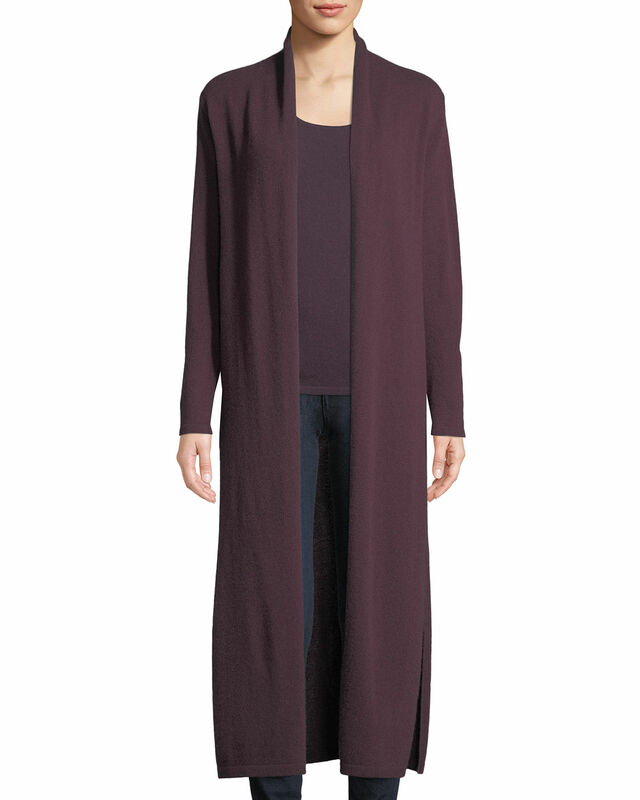 This Eileen Fisher 3/4 Sleeve Jersey Tunic is the best of the more casual looks. Great for hiding a belly—without looking like you are hiding. It looks much better in person by the way. Sizing Tip: Runs very large. Order a size or two down. 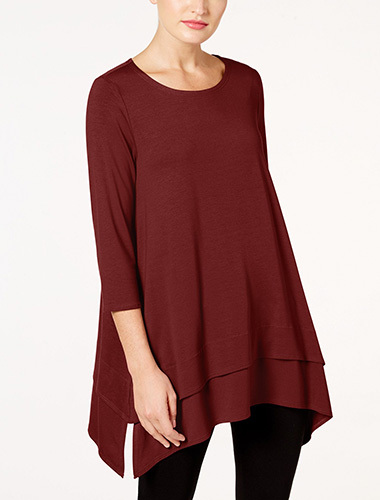 Lafayette kills it on stylish long shirts for leggings. 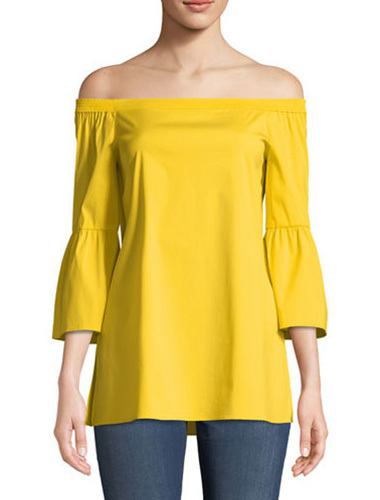 This Lafeyette 148 New York Rosario Off-the-Shoulder Cutout-Cuffs Blouse is perfect for a going-out look with leggings. Pair with heels or cute flats. Sizing Tip: Runs about one size too big. Order two sizes to compare. 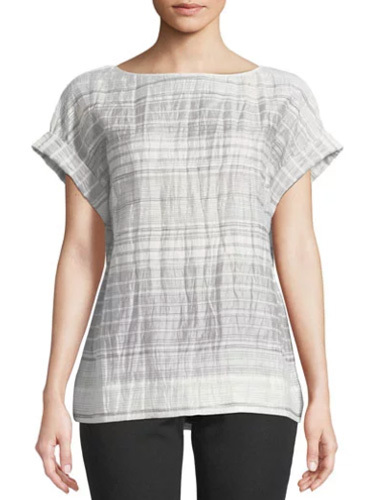 I love this Lafayette 148 New York Lori Short-Sleeve Palmetto Crinkle-Stripe Blouse. It can go casual or professional. If you’re very tall, it may not be long enough; for ladies below 5′9″, you are set. 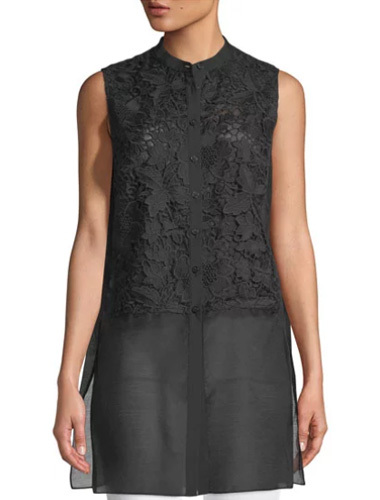 This Lafayette 148 New York Indira Sleeveless Sheer-Hem Blouse is a great example of using transparent fabric to camouflage. 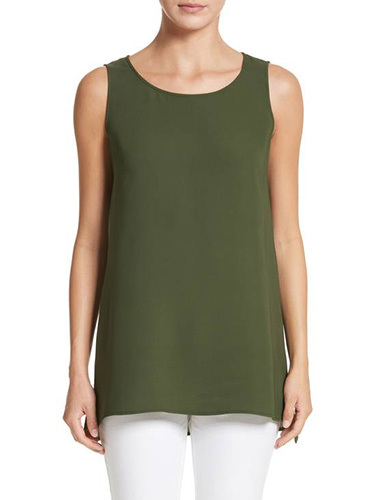 Pair with grey or bold blue leggings for a fun brunch look. Pair with a long sweater or coat if you get cold. 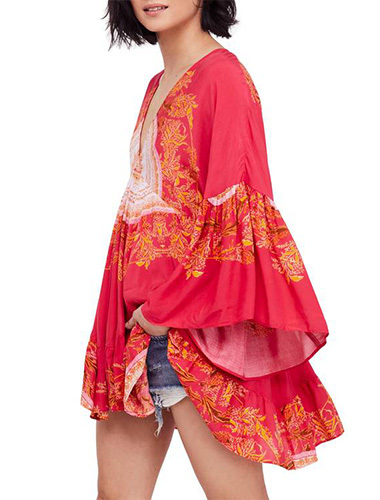 This Free People Sunset Dreams Ruffle Top is fabulous for a leggings-with-booties look on a somewhat chilly day. I mention this because you can’t wear a jacket over it. I recommend a scarf if you’re cold. Sizing Tip: Runs one or even two sizes big. Another great option for a work look in a more creative work environment. 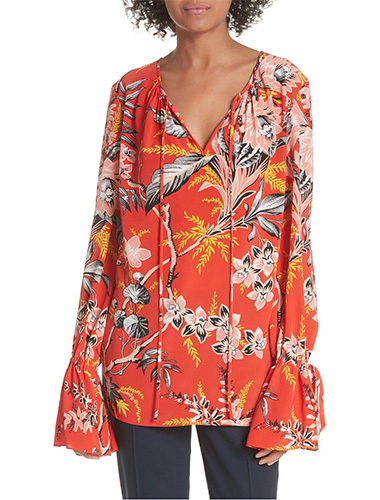 This Alice + Olivia Toro Embroidered Tie Sleeve Blouse is only long enough for leggings if you’re shorter than 5′9″. Sizing Tip: Runs small. Order a size up. Lafayette does it again. 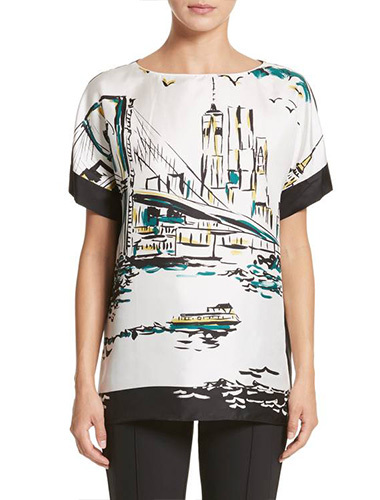 This Lafayette 148 New York Karleya Print Silk Blouse is perfect with black or green leggings for work or play. 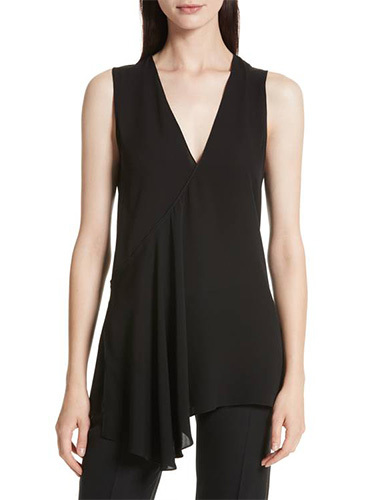 This Theory Fluid Silk Georgette Top is great for a going-out look. Pair with grey leggings and heels. Add a long coat if you’re cold. For an edgier look pair the top with black leather leggings and suede boots. I don’t usually recommend an all black look unless we mix textures like we are doing here with silk, leather, and suede. As a side note, I also like mixing black lace with black leather. Sizing Tip: Theory usual runs small, but this one had a bit of room. I recommend you order your usual size as well as a size up to compare. 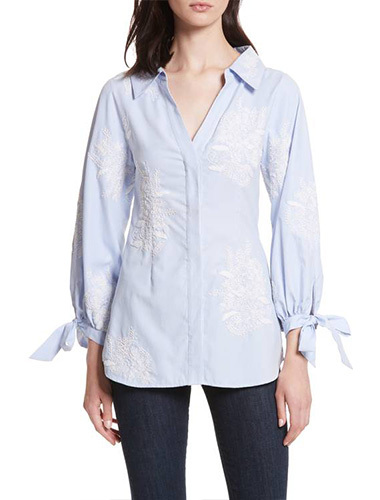 This Lafayette 148 New York Ruthie Silk Blouse is a real client favorite. 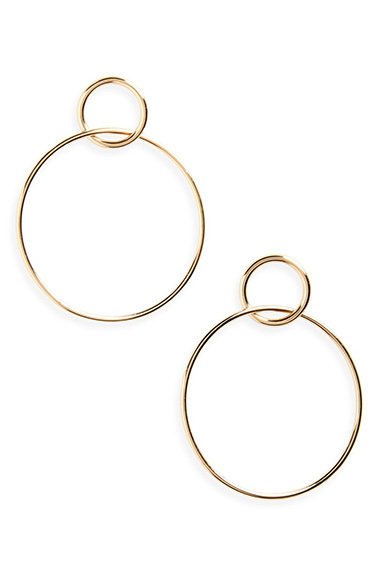 Pair with a long necklace like Anna Beck’s gold pendant necklace, and wear for work or play with brown or black leggings. Keep in mind, you can also tuck this into a-line skirts. I recently had a client tuck it into this fabulous black leather skirt by Lewit. Sizing Tip: Runs about one size too big. Another more casual look, the Eileen Fisher Jersey Handkerchief Hem Tunic is great for lounging in leggings, while still looking fresh. This Madewell Button Down Tunic Shirt is great for navy leggings. Works for both casual and some work environments. 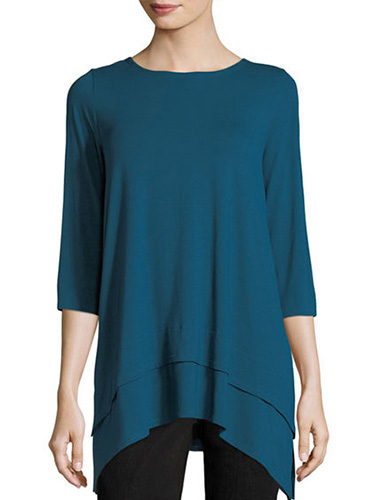 This Halogen Side Ruched Top is an easy choice with its chic side ruching drawstring to jazz up those leggings. Thanks for this great, helpful post! I really appreciate your specific and practical recommendations that even a style-challenged person like me can follow. 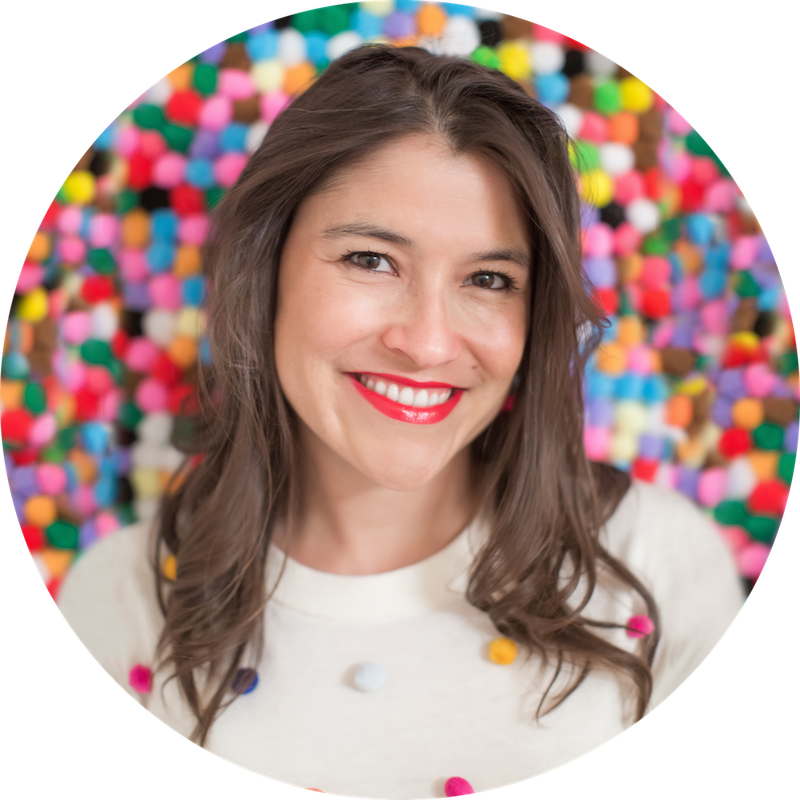 Really enjoy your blog. I’m so glad you enjoy!! Let me know if you ever have any questions!